To represent our faith and families through a commitment to integrity, fairness, and excellence in the service of our customers. To be an industry leader by which others are judged. To maintain a level of integrity in workmanship and word that will give our clients a high level of trust and enable them to offer us a glowing referral. To bring order to chaos in the aftermath of a disaster, no matter the size or scope. To work with individuals and insurance companies to restore properties to original or better condition within the guidelines of the insurance policy. To earn a reasonable profit for the continued growth of our company. To succeed as a family, not just a business, and to give God the glory as we always remember “from Whom all blessings flow”. In 1952, Ralph Smith entered the restoration industry. Sixty-plus years later, we continue to have a well-established reputation in insurance construction, damage restoration, remodeling and general contracting. 1992 – Rob Bailey, then owner of Cornerstone Construction, was primarily a commercial construction and large residential remodeled when he purchased the Ralph Smith Company to create Smith Bailey and Associates. The merger increased the company’s reach and scope, allowing Smith Bailey to draw on the combined resources of its facilities and skilled personnel. Rob McClure was General Manager for Smith Bailey and Associates when he was approached by a retiring Mr. Bailey in 2008. After the transfer of leadership and a minor name change to Smith Bailey Restoration and Smith Bailey Construction today Smith Bailey excels at every level of the construction process. No matter where you find yourself in the spectrum, the Smith Bailey family of companies is there to help complete your project on time and within budget. The Smith Bailey team is a highly professional staff built with the customer in mind. you will receive unparalleled service and quick answers to any of your questions. Meet our team. Orlando, Houston, Charlotte and here in Atlanta. Rob has a keen eye for detail and is committed to customer service. Rob’s experience as General Manager at Smith Bailey and his dedication to excellence made him a great fit to take over the reins at the head of the company. Tony has worked in and around the construction industry for over 40 years. He has worked in the residential and commercial industries doing asset tax accounting, Ad valorem analysis, payroll and general bookkeeping. 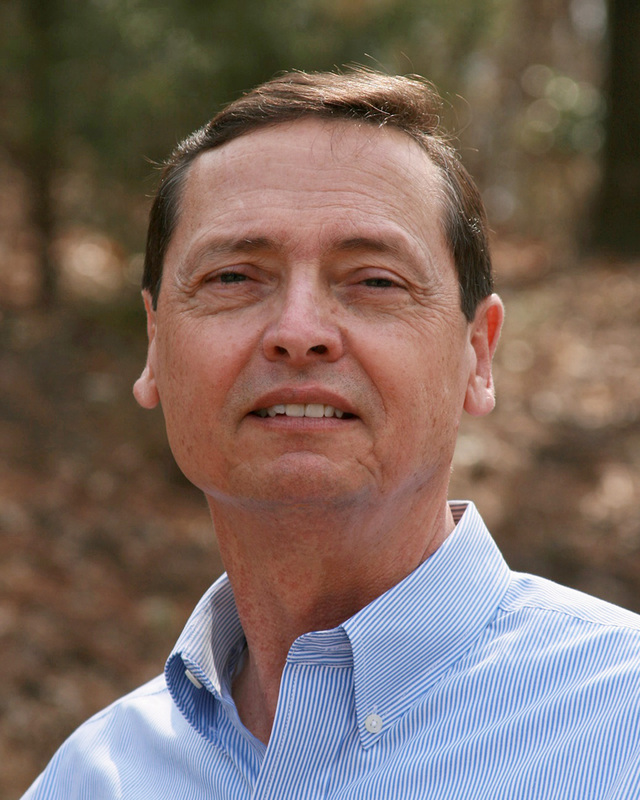 Tony holds a State of Georgia Certified Residential Appraisal license, has extensive experience in materials purchasing and was even framed houses as a youth. Tony’s widespread experience and technical skills are incredible assets to the Smith Bailey family. 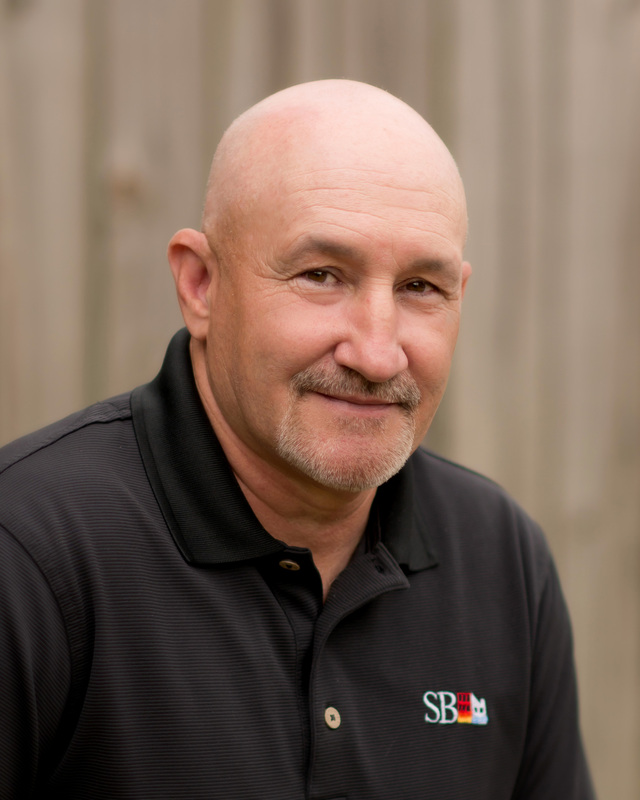 Dennis has been working in disaster recovery for over 20 years and has worked in every facet of the industry. Dennis worked for over eight years in property claims as an insurance adjuster and earned his AIC designation (Associates in Claims). Dennis worked in North Carolina through hurricanes Bertha, Floyd, Fran, Isabel and others. He has a great reputation for being fair and equitable with clients and insurance adjusters. 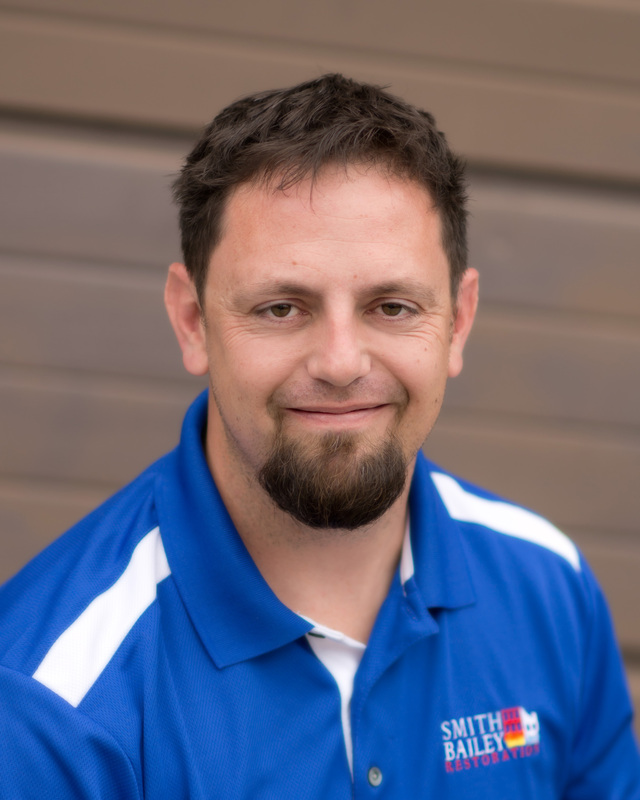 His experience as a superintendent, project manager, contractor and adjuster are instrumental when it comes to writing accurate estimates.His attention to detail and dedication to excellence in customer service are unsurpassed. 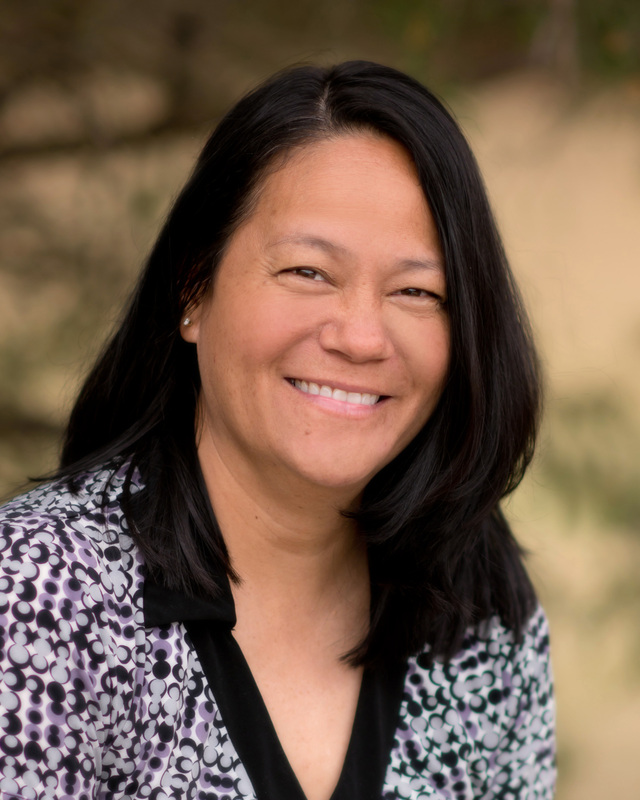 Kim has worked as an Office Manager/Operations Manager for various companies since 1994. Before joining Smith Bailey in 2010 she worked as Office Manager for 7 years with a large remodeling company in the metro Atlanta area. Her job duties included accounts payable/receivable, scheduling appointments, client relations and many other duties to help the office run smoothly. Kim is often the first person you speak with when you call our office. Her sense of urgency with information that needs to be passed on to the right people is essential in making sure our clients are being taken care of in a timely manner. She is an invaluable part of our team here and she keeps our office is running at its best. Be sure to say hello to Kim when you call in! 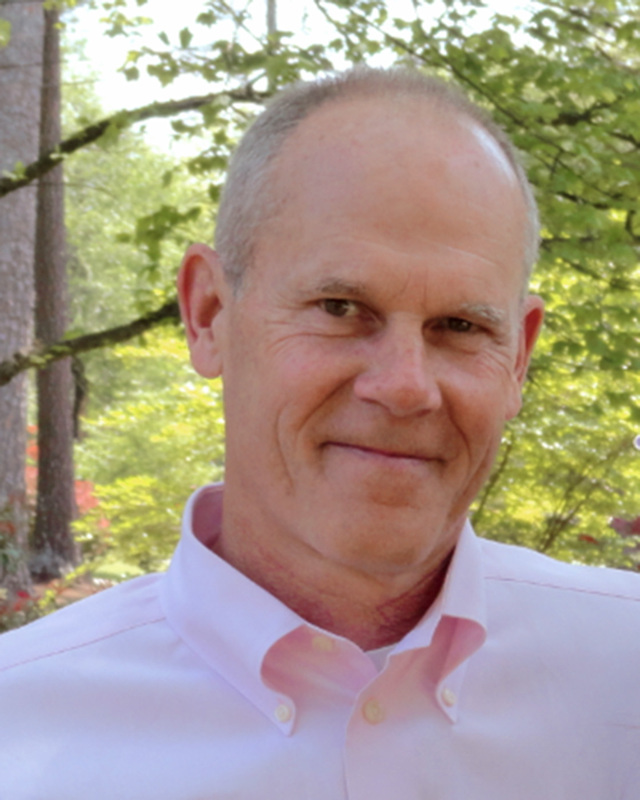 Scott obtained an Associates Degree in Business Administration from Gainesville College and a B.S.in Business Administration from Georgia College and State University. 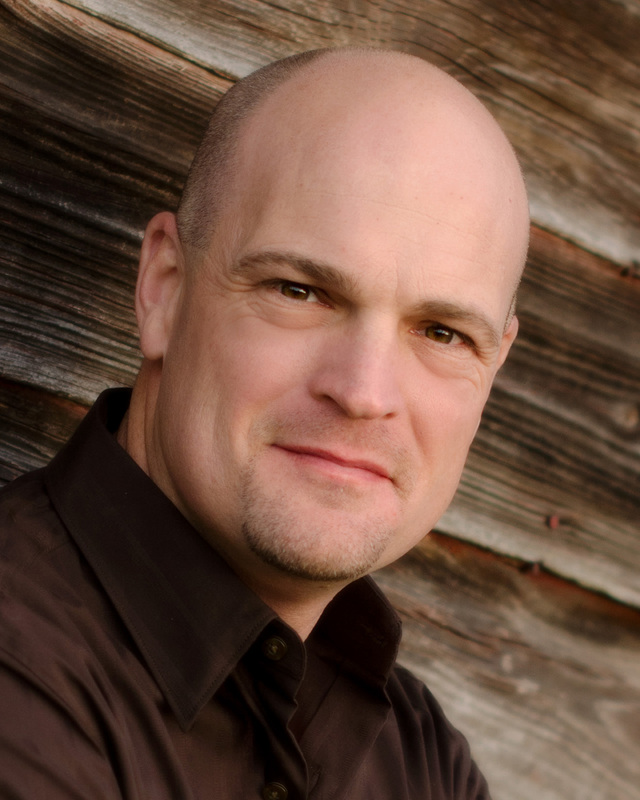 Scott has over twelve years experience in construction sales, account management, and project management, half of which has been in disaster recovery. Scott’s people skills and experience in both account management and project management make him a valuable asset when it comes to getting the job done. You will probably get to meet Scott during the job process, he handles most of our paperwork. Jerry has been in sales virtually his entire career. He owned and managed two distribution businesses for 28 years. After selling both businesses, he became an account representative for The Community Bank in Loganville, Georgia, and then came to Smith Bailey in the capacity of Business Development. 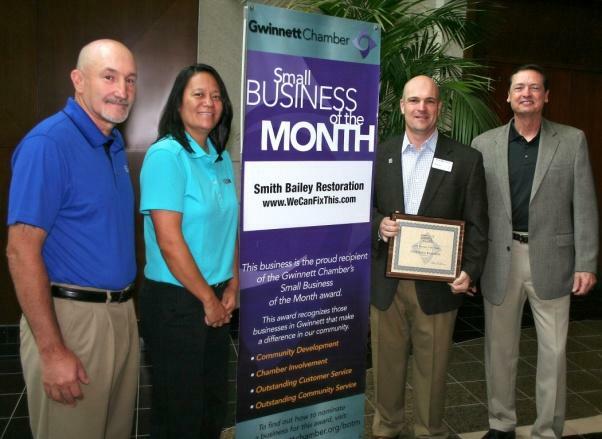 Jerry has always been active in the community and looks forward to helping Smith Bailey grow its brand in and around Gwinnett and the metro Atlanta area.